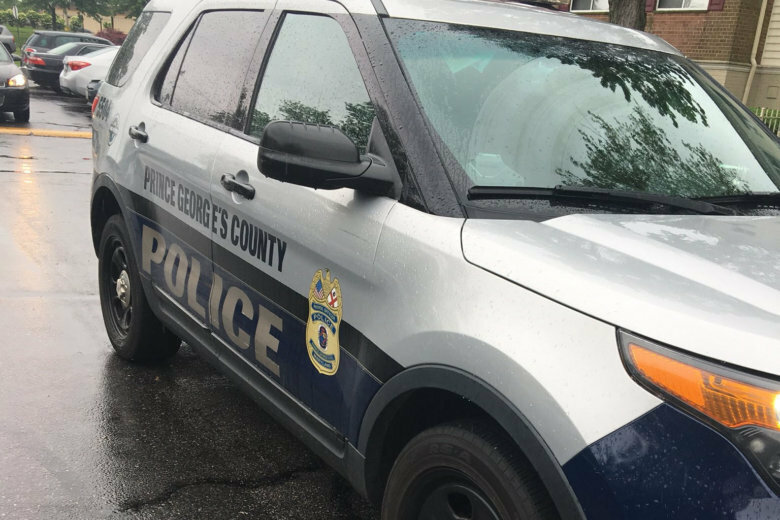 Officers with Prince George's County police responded to a report of a shooting in the 8700 block of Binghampton Place around 9:45 p.m.
WASHINGTON — A man was found shot to death Tuesday night in Upper Marlboro, Maryland, police said. Officers with Prince George’s County police responded to a report of a shooting in the 8700 block of Binghampton Place around 9:45 p.m. There, they discovered James Puryear Jr., 22, of Mitchellville, suffering from multiple gunshot wounds. Police are working to identify suspects and a motive. A reward of up to $25,000 is being offered for information leading to an arrest and indictment. Anyone with information is asked to call detectives at 301-772-4925. Callers wishing to remain anonymous may call Crime Solvers at 1-866-411-TIPS (8477), or go online at www.pgcrimesolvers.com, or use the “P3 Tips” mobile app (search “P3 Tips” in the Apple Store or Google Play to download the app onto your mobile device).